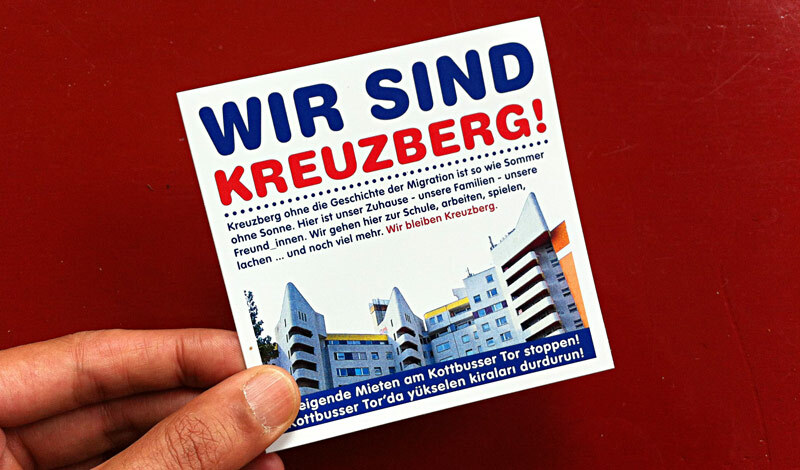 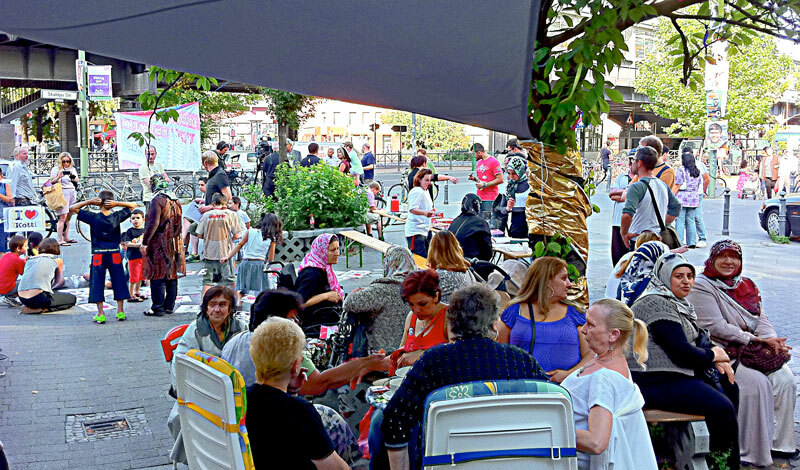 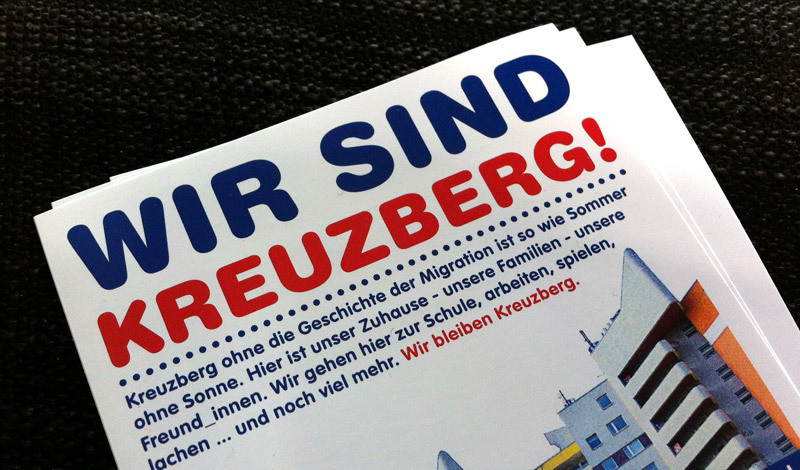 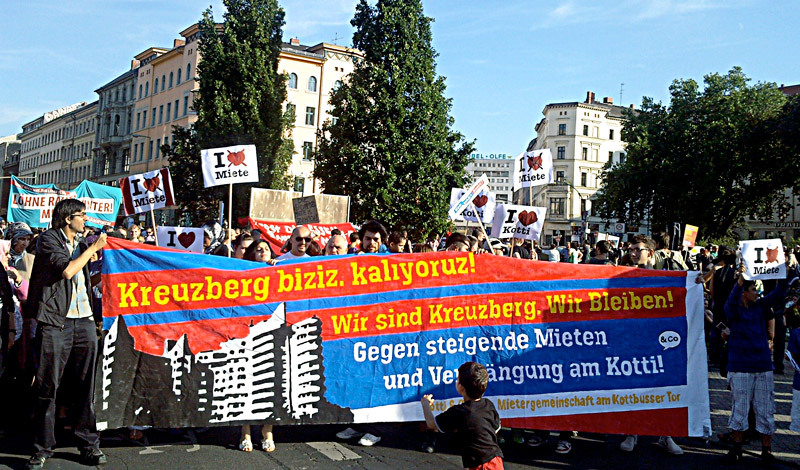 we are kreuzberg! 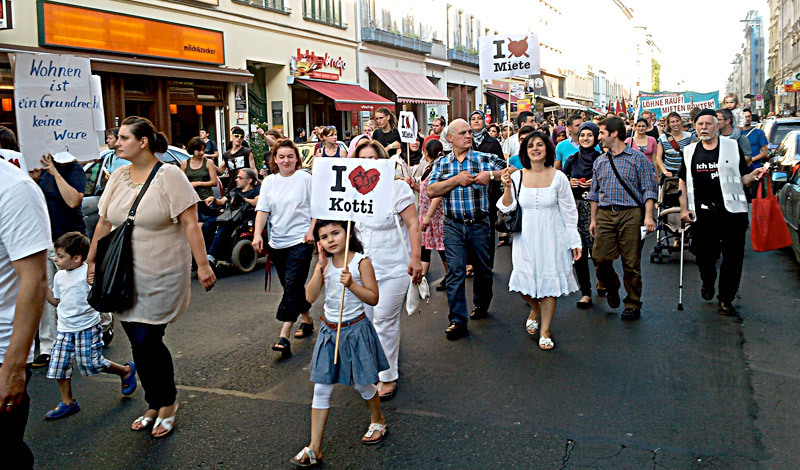 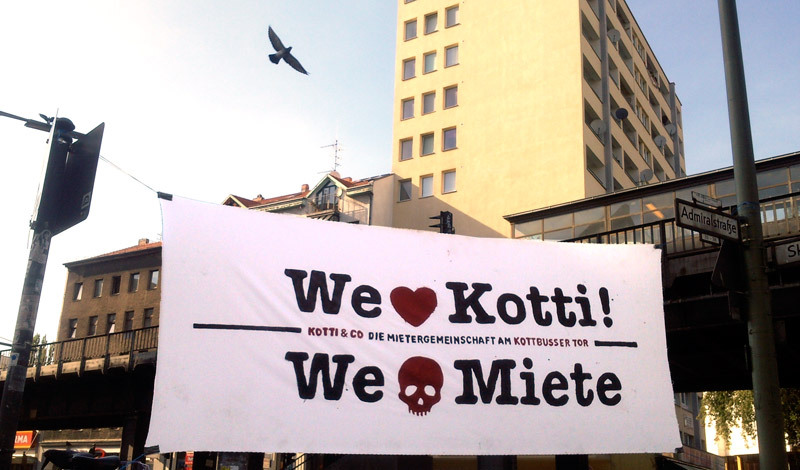 is a slogan from the tenant organisation kotti & co, who operates in the housing block at kottbusser tor in kreuzberg. 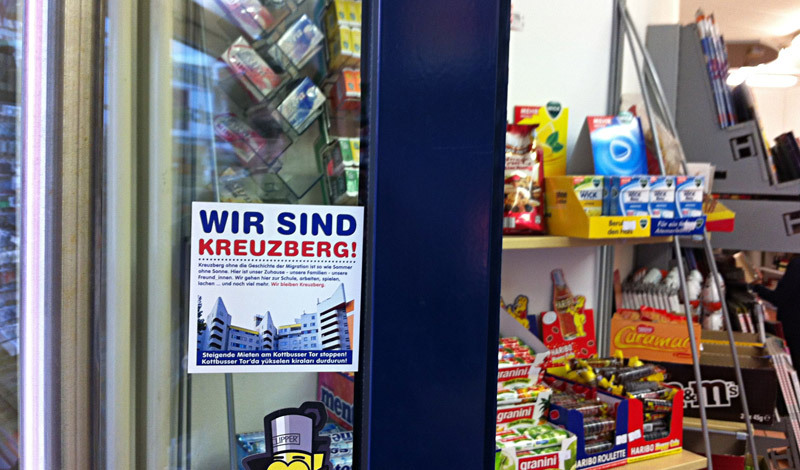 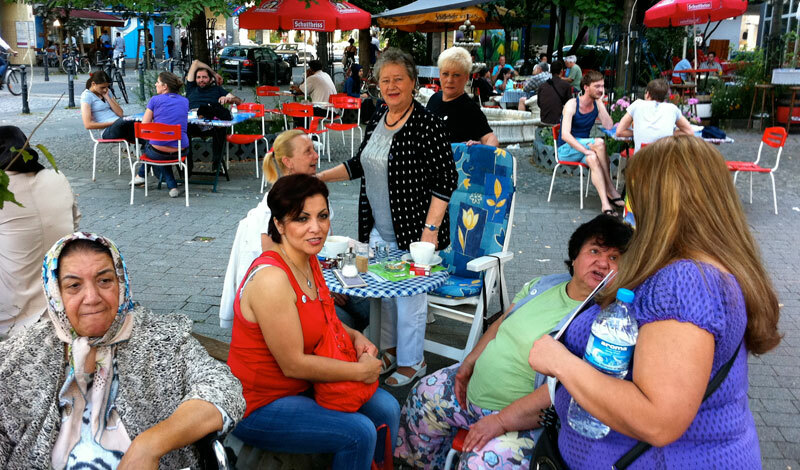 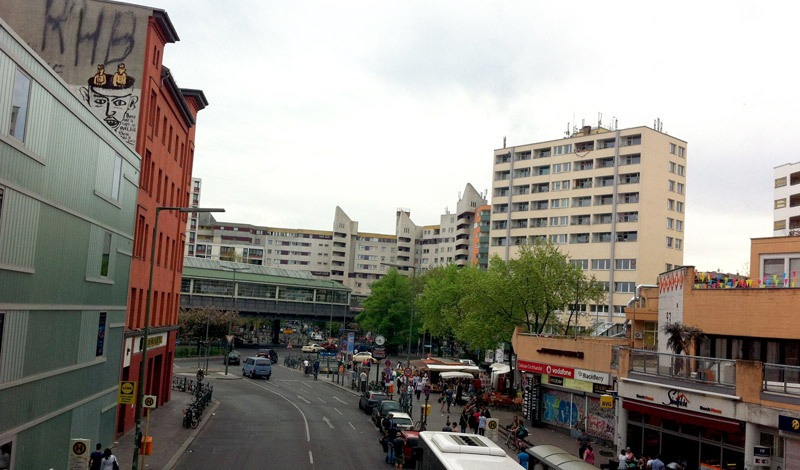 as a lot of others, the tenants at kottbusser tor are confronted with rising rent in the neighbourhood. 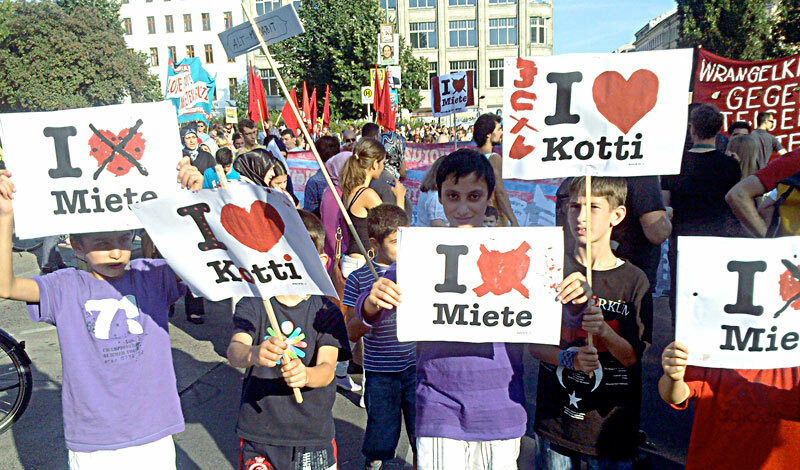 beside the sticker the images show impressions from some actions of kotti & co.